I have thoroughly enjoyed my time at the CBU. A PhD is a big change, but the Unit has several mechanisms in place to provide all the support and assistance required, from fantastic pastoral staff members, to the friendly and approachable graduate tutors. A PhD at the CBU offers plenty of opportunities to develop skills through the teaching supplied by world-leading experts in their fields. Furthermore, teaching is supported by the lectures hosted twice-weekly at the Unit with talks from guests and in-house speakers, allowing us to learn more about other research conducted within the CBU. The Unit also provides opportunities to PhD students to present their research and discuss it with in a safe and constructive environment. The CBU is unique as it houses both an MRI and MEG scanner, in addition to the support and technical staff that assist the day-to-day running of the equipment. The opportunity to learn new skills and achieve researcher status to work with both of these scanners is provided, while the CBU’s participant panel offers access to thousands of healthy and patient groups who have an interest in the research taking place at the CBU, making participant recruitment simple and effective. Besides the top-level teaching, resources and research aspect of PhD life at the CBU, the atmosphere within the Unit is open and friendly. The regular coffee and tea breaks, (not to mention the general love for cake) allows personal as well as professional relationships to build. 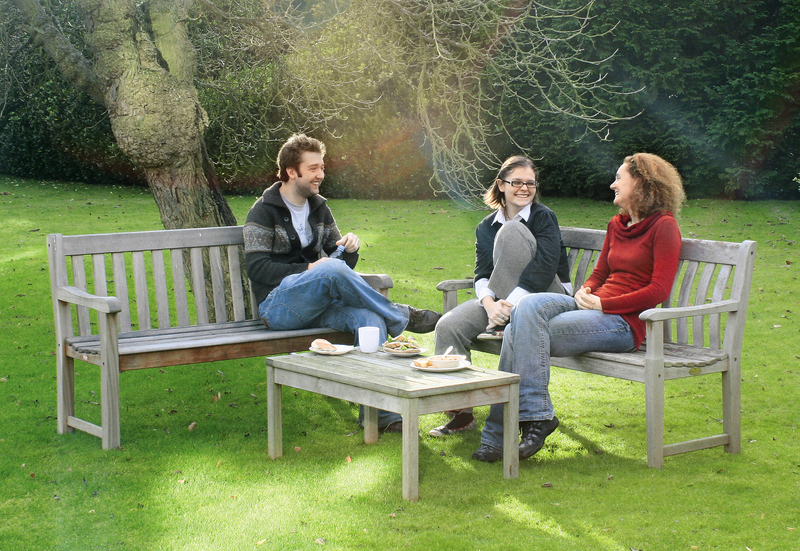 The social aspect of life at the Unit is extended to lunchtime BBQs in the beautiful garden and regular after-work trips to the pub. Weekly yoga sessions are also held at the unit, for the mid-week de-stress that is often required when working in research! Overall, I love working at the CBU, it has everything you need for a supportive learning environment in addition to satisfying the social and well-being aspect of life in Cambridge, too. I feel lucky to be a part of it, and know I have gained the best possible start to my career.